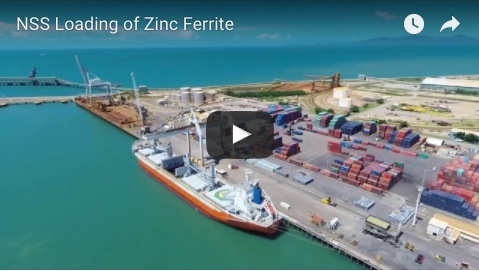 Port of Townsville is kicking off its Harbour City Project with the development of a key parcel of riverfront land as a centre of excellence for marine science and research. The Port is seeking Expressions of Interest (EOI) from developers to undertake the redevelopment of the Flinders St site under a long-term lease arrangement. The site is located between Reef HQ and the Museum of Tropical Queensland, and it currently houses Great Barrier Reef Marine Park Authority offices. 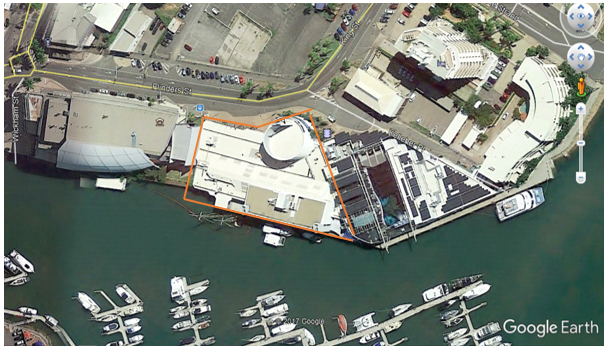 Its redevelopment is being touted as a catalyst project within the Port’s Harbour City precinct, which aims to revitalise 10ha of prime waterfront land located along both sides of Ross Creek. 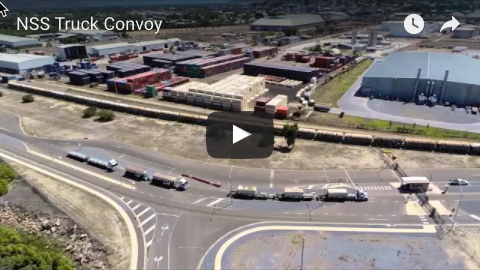 Townsville Mayor Jenny Hill said the development would help revitalise that part of the city and spur further developments in the Waterfront Priority Development Area. “This precinct has represented a strong connection between the people of Townsville and both the Great Barrier Reef and our regional history through Reef HQ and the Museum of tropical Queensland,” Mayor Hill said. The site is expected to incorporate commercial, retail, tourism and education facilities. The redevelopment will integrate with the Reef HQ Aquarium and Museum of Tropical Queensland, with headquarter office accommodation for GBRMPA and other organisations, showcase facilities for James Cook University, Australian Institute of Marine Science and other leading and emerging marine research, training and education industries. The waterfront will be activated through retail and tourism facilities, public walkways and open spaces that encourage public access and linkages.